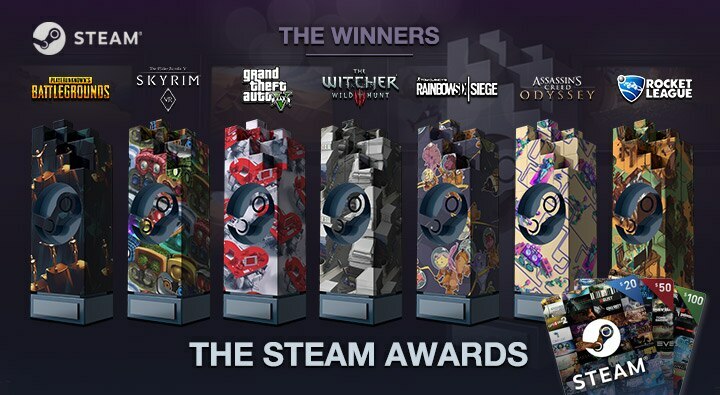 The Steam Community has spoken, and we are proud to announce the winners for The 2018 Steam Awards! Get Steam Wallet Codes and join your favorite game now !! !